"I spent five years of my life being treated for cancer, but since then I've spent fifteen years being treated for nothing other than looking different from everyone else. It was the pain from that, from feeling ugly, that I always viewed as the great tragedy of my life. The fact that I had cancer seemed minor in comparison." 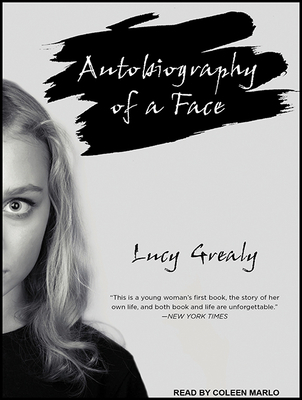 At age nine, Lucy Grealy was diagnosed with a potentially terminal cancer. When she returned to school with a third of her jaw removed, she faced the cruel taunts of classmates. In this strikingly candid memoir, Grealy tells her story of great suffering and remarkable strength without sentimentality and with considerable wit. Vividly portraying the pain of peer rejection and the guilty pleasures of wanting to be special, Grealy captures with unique insight what it is like as a child and young adult to be torn between two warring impulses: to feel that more than anything else we want to be loved for who we are, while wishing desperately and secretly to be perfect.